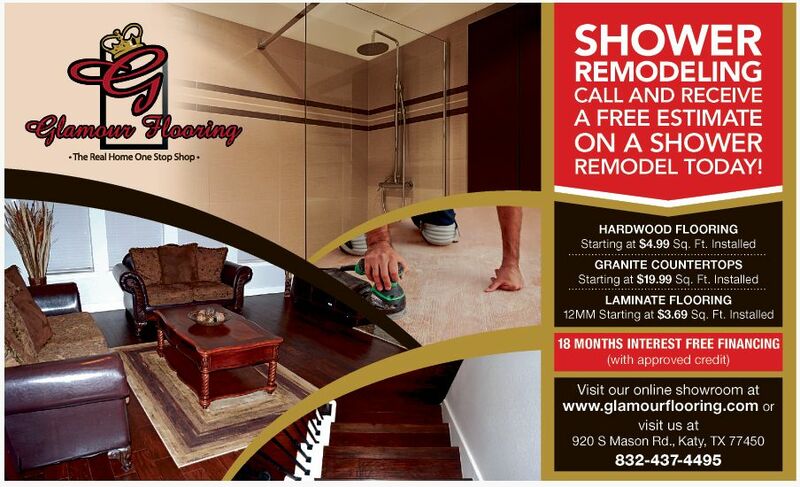 Glamour Flooring Katy is the premier leader in hardwood & Laminate flooring and granite countertops in Katy, TX. Hardwood Flooring in Katy, tx is now available with low prices and quality hardwood flooring installation.Granite countertops in Katy have never been so affordable come to our large show room where you can select your dream granite tops along with back splash. 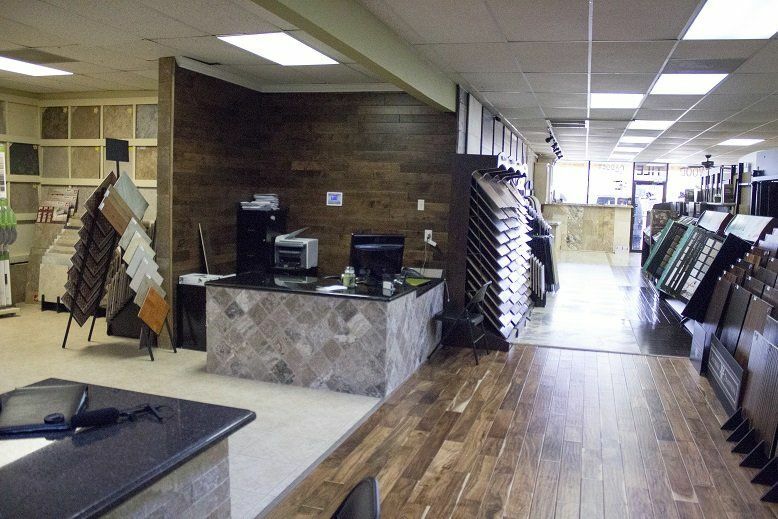 Hardwood Flooring, Laminate Flooring, Tile Flooring, Travertine Flooring, Carpet Flooring, Vynil Flooring, Kitchen cabinets, Shower remodel and painting Glamour Flooring has got you covered Katy, TX. 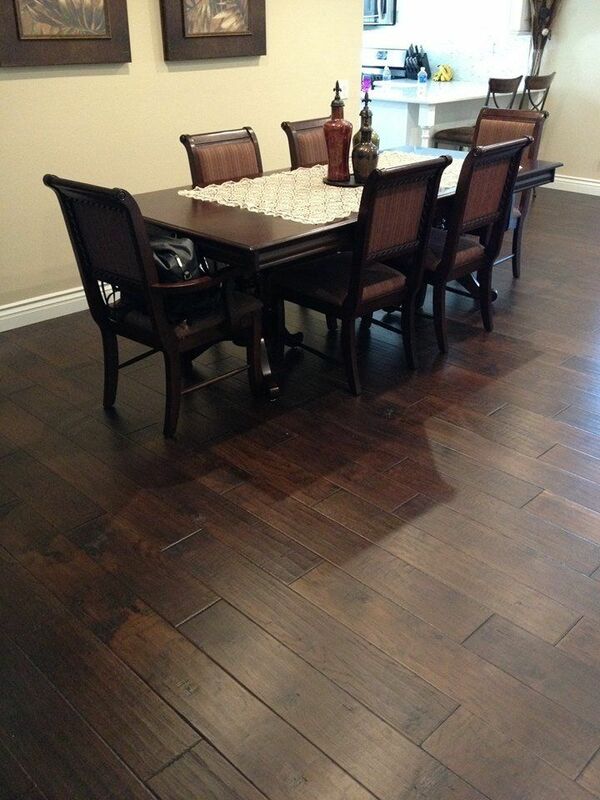 We offer Hardwood Flooring Installation and refinishing we carry the biggest name brands in the hardwood flooring industry in Katy, however we service the greater Houston area as well. Glamour Flooring was established in 2006, serving consumers across the United States, meeting demands for exquisite flooring. 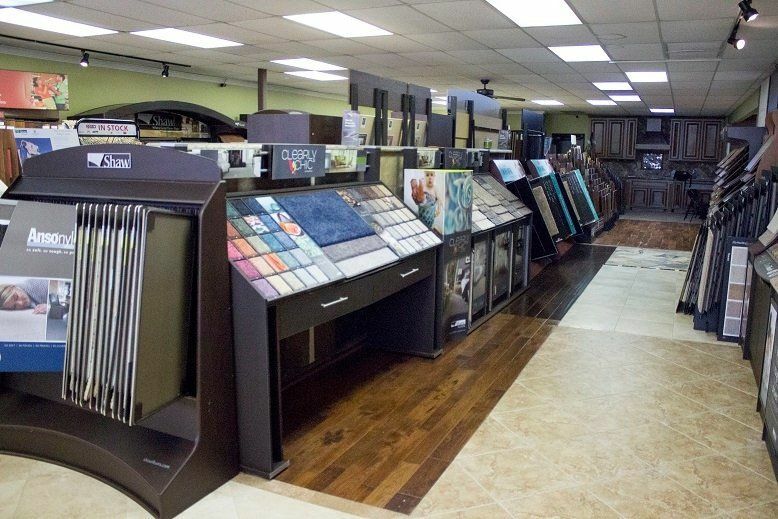 Our flooring store in Katy, TX, opened in 2008; and we are proud to say that we now have a 2nd location in Woodland Hills, California, location. 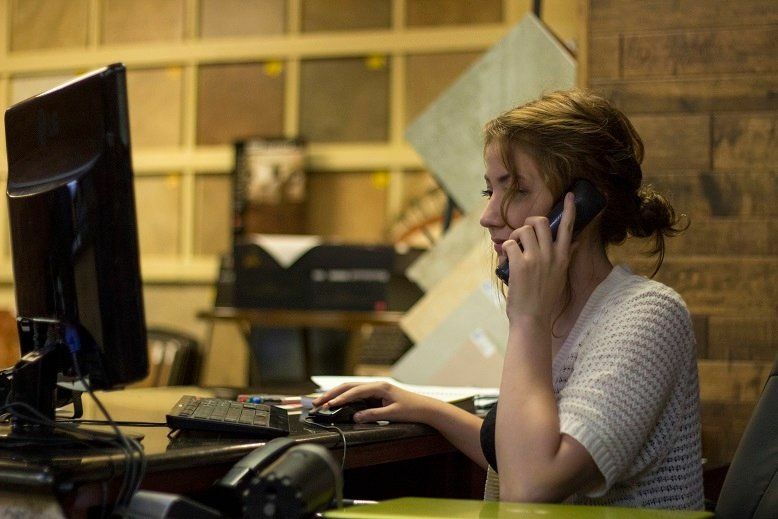 We are not the typical flooring store, and part of the reason for that is our dedication to providing customer service that is a cut above the rest. Houston,	Pasadena,	Pearland,	Sugar Land,	Missouri City,	Spring,	Kingwood,	Cypress,	Friendswood,	Deer Park	and other cities within 60 miles of Katy.,	Rosenberg,	Channelview and Katy	. Fixr has validated the email provided by Glamour Flooring. Fixr has reviewed the content provided by Glamour Flooring to match our community guidelines. Glamour Flooring has been rated with 22 experience points based on Fixr's rating system.